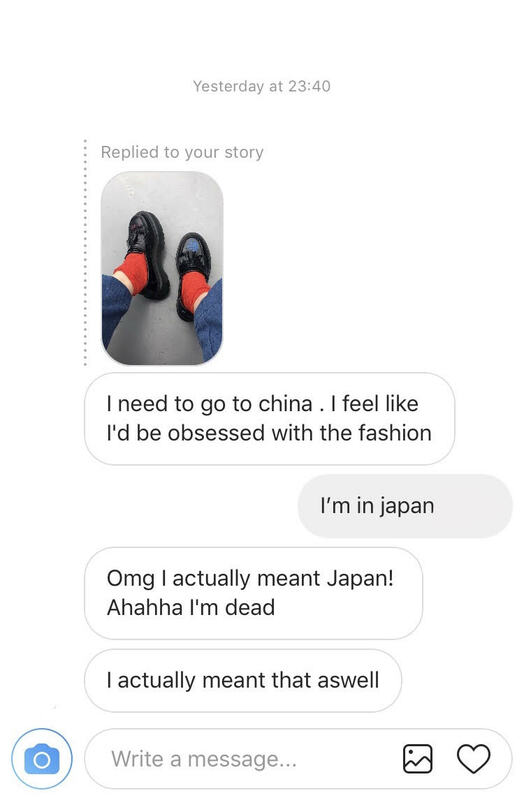 I have just embarked on my nine month stay in Tokyo in order to discover more about my Japanese heritage and the subtle complexities of this beautiful culture. Having come to Japan over 50 times in my 20 year life, it is no longer a place I consider foreign. Last week, my mother took me on a business trip to Suzhou in China, and from the moment I landed I did feel foreign. It was during this expedition that I realised how ludicrous it is for people in this day and age to confuse people from East Asia. 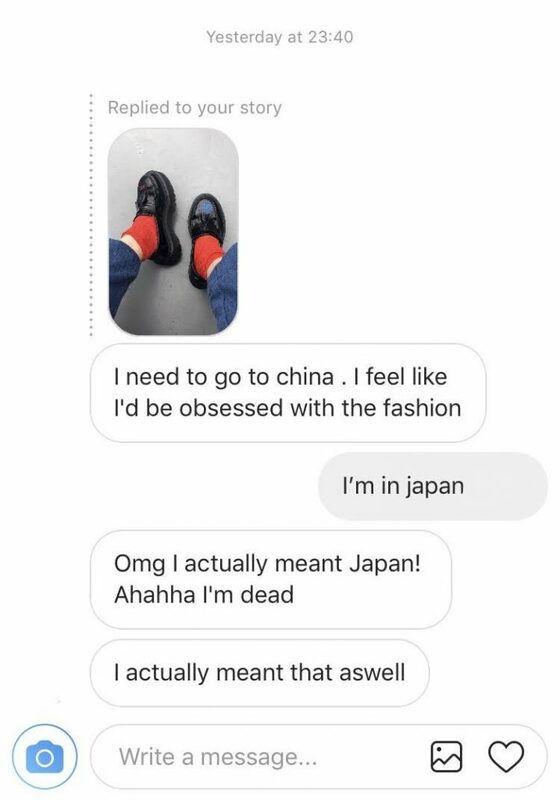 I cannot count the amount of times I have told a new acquaintance that I am partly Japanese, for them to ask me ten minutes later, “so, do you speak Chinese?” Even when I was in China, I happened to talk to some British travellers, and despite telling them I was Japanese, one young man started testing out his elementary Chinese on me and my Japanese mother. I am aware that a lot of East Asian countries owe a lot of their cultural heritage to China, but this was way back during the Tang Dynasty (618-907 AD). This is also the case in Europe. Western countries share roots in Ancient Roman, Celtic, Slavic, Germanic, Viking and Saxon cultures, but that doesn’t automatically make the cultures of Britain and France easy to mistake for the other. So, why do people still think all East Asian countries are the same? Edward Said’s book Orientalism written in 1978 can help to explain how ignorance towards Asian cultures emerged. One of its core ideas is that the West sees itself as the complete antithesis of the cultures in the East. When one creates binaries, everything seems to be fixed in opposition: “West” and “East”, “advanced” and “backward”, “rich” and “poor”, “powerful” and “weak”, “us” and “them.” These binaries come hand in hand with colonialism and racism. The issue is the defining feature of those countries in the East is merely the fact that they are “not like us”, making the need to distinguish between those countries unimportant. But by overlooking the difference of cultures within Asia, you are simply supporting a backward imperialist rhetoric. When I went to China everything was new to me. The language was not similar to Japanese, both phonologically and in written script. The food was different; even if the same ingredients were used as Japanese cuisine they would be prepared differently, and thus taste different. The art is different, the people look physically different, the religion is different, the music is different, the clothes are different (I could go on forever) and it is a completely different culture. At university I was called “ching chong” which was offensive for two reasons. Firstly, because it is a racist slur against Chinese people, mocking the way in which their language sounds to Europeans, and secondly, because I am not Chinese. Having made a Facebook status discussing my concern for casual racial name calling, people still had the audacity to comment rude and upsetting statements. I think a big factor in this may be that I am only partly Japanese, with my British genes dominating my facial features, so it seems more “acceptable” to some people to use racial slurs against someone who looks “not really” Japanese. But I can say with confidence that those words are still offensive and still cut me deep. The main issue for me is that the majority of people who mistake me to be Chinese are not being malicious, but unfortunately, that doesn’t matter. Whether it be accidental or intentional, the result is still upsetting for the person you do wrong. By not acknowledging that countries such as Korea, China and Japan are independent from each other, have their own societies, histories and traditions, you are disregarding those nations’ autonomies. By not taking the time and effort to learn about these complex cultures that have, over-time, formed fascinating nations, you assume that they are the same, which is racist. The term “Asian” is of course descriptive, but Asia is a huge continent with hundreds of different peoples and cultures. When possible, be specific, and show people respect by acknowledging where they come from.